The first release of whiskey from the Connacht Whiskey Company. This is a limited release of just 5000 with each half bottle individually numbered. Bottled at cask strength of 57.5% to ensure that it delivers the most flavour possible. The Connacht Whiskey Company is an Irish-American enterprise and their distillery is located in Ballina, Co Mayo. Note this is a 35cl size bottle. A finely crafted Irish vodka which is made from wheat and distilled in traditional copper pot stills..
Handcrafted in the copper pot stills at the Connacht distillery using malted barley as the base.. The first gin released from The Connacht Whiskey Company. The gin contains a variety of Irish botani.. 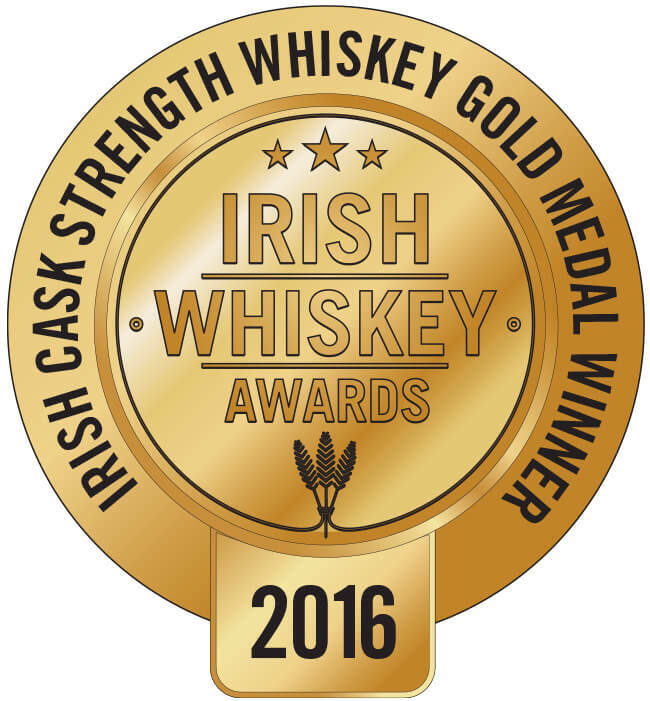 This is a new release from the Connacht Whiskey Distillery which has been carefully blended with the.. 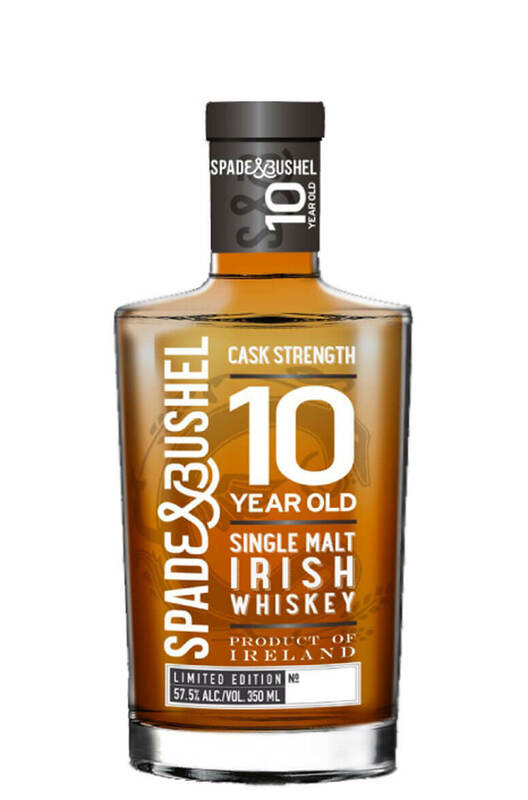 The second release to come from the Spade & Bushel range at the Connacht Whiskey Co, a limited e..